The musculoskeletal system residing in the human body has bones, muscles, tendons and ligaments as its prime organs. Joints connect two bones and ligaments bind the bones together. Tendons connect the bones with muscles. The system thus forms the whole body structure and allows it moving. The brain directs them for moving as per the requirement and therefore this system bears a consistent pressure daily as human beings tend to be mobile since their birth. So, after a certain period of time wearing and tearing of this system is pretty obvious. This leads to disorders like arthritis, osteoporosis, inflammation, redness and stiffness. Another fact is people tend to have unhealthy diet that doesn’t contain sufficient calcium mineral. Calcium also needs vitamin D so that the body absorbs this calcium effectively. Lack of vitamin D does not allow calcium absorption. The human body needs calcium in sufficient quantity on daily basis to support the optimum bodily functioning, since 99% of the total calcium is in the form of bones, teeth, hair, nails and muscles. If the body doesn’t receive the amount it needs, it tends to take from the bones and the person has high chances of suffering from osteoporosis. Therefore, in order to prevent osteoporosis or other issues, and provide the body a genuine bone, joint and muscle support we have Freeflex capsules. These are the herbal pills that successfully can eradicate the calcium deficiency if you are regular with taking the course for a few months, no matter what kind of issue you are facing and due to what reason, or for how long. Freeflex capsules will simply take care of your bone, joint and muscle health naturally. Do Freeflex capsules cause any side effects? No, Freeflex capsules never generate any signs of side effects, even if you take these with some other medications. How long do I need to take these capsules for bone, joint and muscle support? If you want optimum bone, joint and muscle support then you have to take Freeflex capsules for about at least 3 to 4 months. This can also prevent osteoporosis. How to consume these pills to prevent osteoporosis? If you are finding solution to prevent osteoporosis then take two pills of Freeflex with water or milk twice daily. What is the preferred diet to prevent osteoporosis? You do not require any special kind of meals but having foods rich in calcium and vitamin D support the procedure even more. 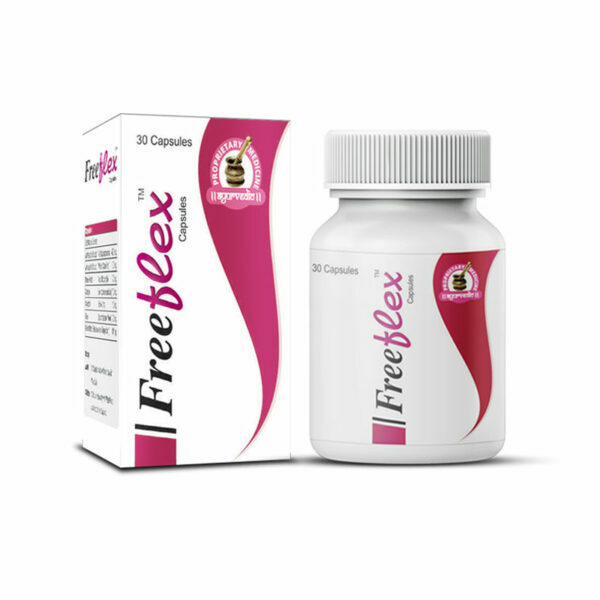 How can I buy Freeflex capsules in India and from where? 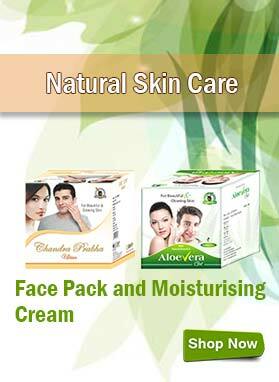 Select the quantity of your product package you want to buy. Now hit click on BUY NOW button. Fill up the important billing details such as your name, postal address, contact info and email address. Opt for any one of the choices for making payment – bank transfer (NEFT), cash on delivery (COD), demand draft (DD) or cheque. Press the PLACE ORDER button. In case you’ve picked an advanced payment mode (all except COD), send your money transfer details to us via email or SMS. Right after we get the confirmation we will send your products to you. If you order anything via any means then we will always transmit your package by discreetly wrapping and shipping. This ensures that nothing would be seen outside about the containing materials, and is hence safe from recognition. You will get your packets within 3 to 5 business days at your house. I had to buy Freeflex capsules for bone, joint and muscle support for my grandfather since he has crossed 80 plus years of his life and always complained about his dependency upon others. It has been 4 months since then and he has got some relief. My brother recently visited doctor after taking Freeflex capsules for almost 3 months and doctor said that his bone health has improved a lot. All the credit for his improved health goes to the makers of these capsules. Thank You!! My father took Freeflex capsules regularly for 4 months and now his health has improved considerably. His dream of achieving healthy muscles, bones and joints at the age of 55 came true with these capsules and so he is very grateful for it. My mother recovered from bone and joint weakness after using Freeflex capsules for 3 months. Now she is able to do daily routine task without need of any support. My joints were not too strong, I was not able to do any hard work due to weak joints. So I purchased Freeflex capsules. After 3 months the changes were visible. Thanks Freeflex! After a injury my bones became weak, it was so painful when doing heavy work. Friend suggested Freeflex capsules, tried for 2 months and the changes were noticeable. After pregnancy it was tough for me to work whole day like previous. Doctor suggested to eat green vegetables, pulses to overcome weak bones and joints problems but it was not effective. Then I tried Freeflex capsule and within 2 months my joint pain reduces. 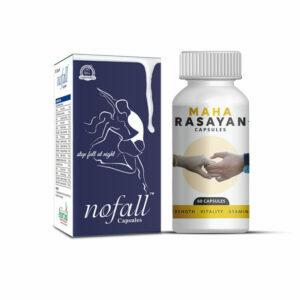 This herbal product is so effective. Freeflex capsules make my life interesting again, now I can do my volley ball practice painlessly. I am athlete and my bones have to be very strong while doing this kind of hard working stuff. But from last 4 to 5 months I was feeling that there is something wrong with my joints so I went to the doctor. He said that there is lack of calcium in my body. Then I purchased combo pack of Freeflex and Calcivon; with regular intake of these supplements I got satisfactory results. This is truly reliable product for those who suffer from calcium deficiency. 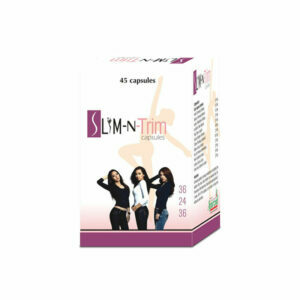 Freeflex capsule is the best herbal product to treat this problem naturally and without any side effects. It helped me so much. From last 4 months I was suffering from chikungunya; this affected my joints. I was not able to walk, sit and stand properly there was so much of pain while doing this. Then my aunt purchased Freeflex capsules for me; with the regular intake of these pills I feel lively. This product was supportive for me. Thanks! 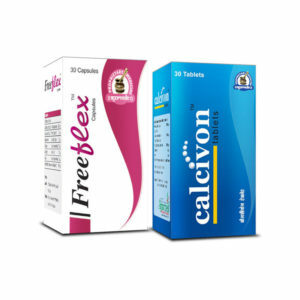 From past 1 year I was suffering from calcium deficiency; then I took allopathic medicines but didn’t find satisfactory results so I tried Freeflex capsules and Calcivon tablets. It has been 6 months and now joint pain and lack of calcium in my body is negligible. Freeflex capsules improved my bones quality and strengthened my bones. 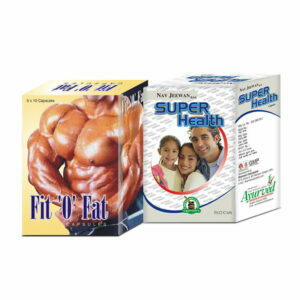 It is best quality product for bones and joint pain.